Even if your listing isn’t selling, it doesn’t necessarily mean you have the wrong product. Whether or not your listing sells comes down to two things: discoverability and desirability. In other words, can your buyer find your listing, and do they want to buy your product? There are four types of data you can find in Seller Central that will help you understand why your listing isn’t selling. 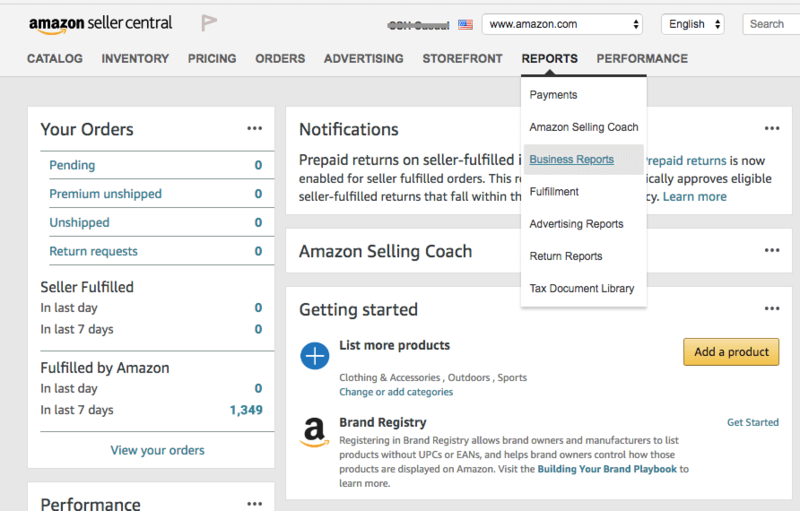 Go to your Seller Central account and click on reports, then scroll down to business reports. Click on detail page sales and traffic by child item. 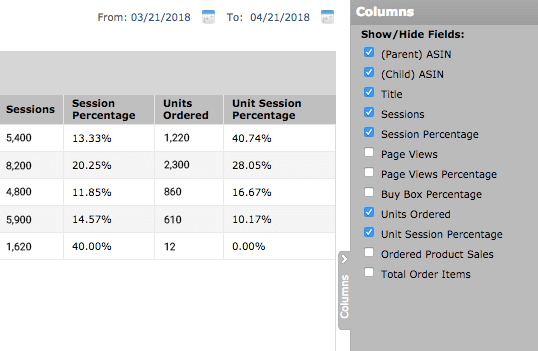 On the right-hand side, uncheck everything except parent ASIN child ASIN, title, sessions, session percentage, units ordered, and unit session percentage. 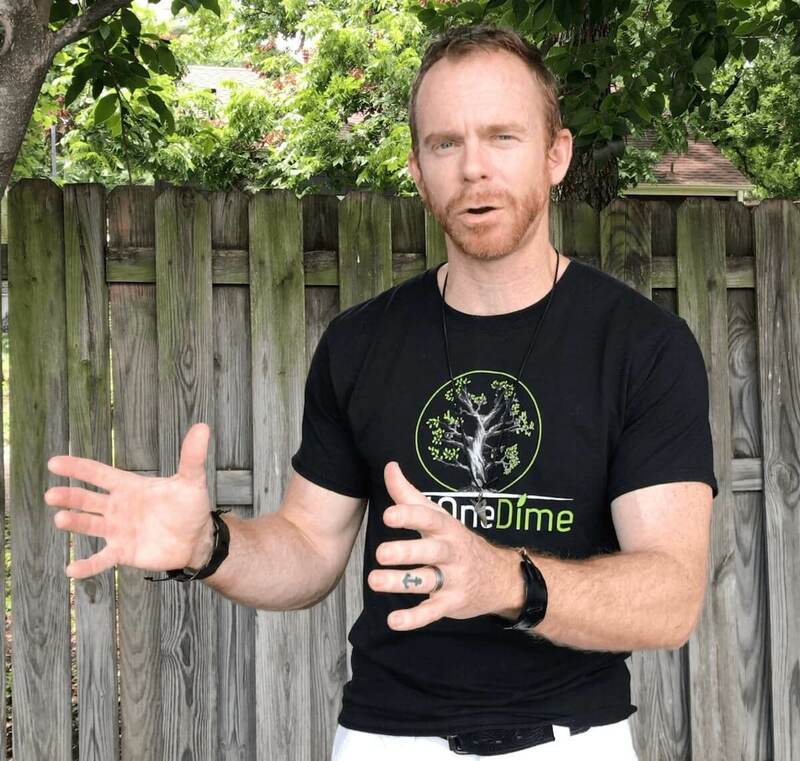 A session is a unique visit to your listing. Any visit made by the same user within 24 hours counts as one session. If the same person visits your listing five times in one day, those visits are all included in one session. By setting a date range on the right-hand side, you can track unique visitors to your listing throughout a certain period of time. Session percentage is the percentage of sessions for a particular SKU or ASIN relative to the total number of sessions for all your products combined. This shows you which listings are responsible for the most traffic in your store and which are responsible for the least. This refers to the number of units of a certain product sold. You can set a date range to track the number of units sold during a certain time period. This last piece of data is very important. This percentage tells you how many sessions, or visits by a unique visitor, resulted in a sale. Scenario #1: Say you have a listing getting 8,400 sessions per month. That’s 8,400 unique people visiting your listing. If you are showing up on the first page of search results when someone searches any of your main keywords, this even further verifies that your listing is highly discoverable. Let's pretend the session percentage for your listing is 36%, meaning about a third of all your traffic goes to this listing. The number of units ordered is 2,225, and the unit session percentage is 26.49%. That means that about 26% of sessions resulted in a sale, so for every 100 unique visitors to your listing, 26 of them purchased the product. This indicates that your listing is also desirable. A strong percentage of shoppers are buying it. This is an example of a solid listing. There’s likely nothing you need to do here other than keep optimizing and running PPC ads, because the listing is both discoverable and desirable. Scenario #2: In this scenario, you have a listing with a low number of sessions–only 122 unique visits every month. The session percentage is only 0.5%, so this listing isn’t getting much traffic compared to your other listings. But unit session percentage for this listing is an amazing 45.76%. Nearly half of all the unique visits to this listing result in a sale. So, what’s the problem here? When people visit your listing, they buy your product, which means your listing is definitely desirable. But the number of visits to your listing is low. You’re having a problem with discoverability: people aren’t finding your listing. One of the most common reasons for low discoverability is that you’re using the wrong keywords. 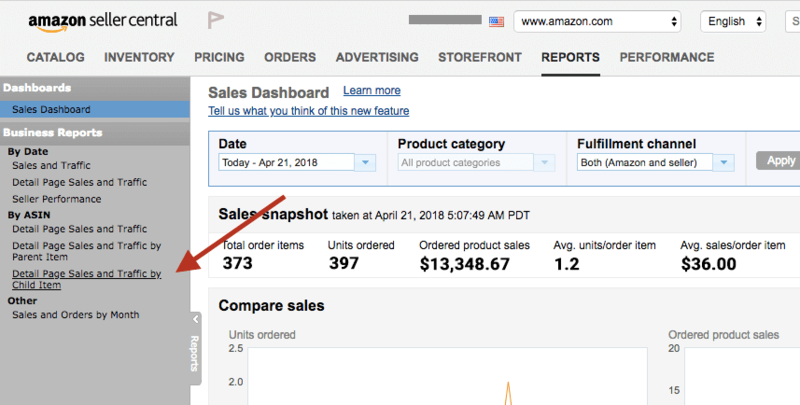 Use broad match campaigns and automatic campaigns on Amazon to show you what keywords Amazon shoppers are searching that you are not using in your product title, bullet points, and description. Also, check out the keywords in your competitors' titles. This is one of the best places to find the best keywords. You need to update your listing so that it starts becoming more discoverable. Also, check how much you are spending on your bids for keywords. You should be at least $.20 to $1.00 higher than the highest bids for the most relevant keywords to your listing. Scenario #3: Next, let’s say your listing is getting almost 15,000 sessions each month. This listing accounts for 63% of all the traffic to your store, and yet, only 325 units are sold each month. Only 2.2% of all the visits to this listing result in a sale. You can see this by looking at your unit session percentage. If the percentage is below 15%, you potentially have a listing with low desirability. Yet this listing is obviously discoverable. Lots of people are finding this listing, but no one’s buying. So, this listing has an issue with desirability. There’s a chance this is also a keyword issue; your listing might not be relevant to the keywords people are searching. For example, people are searching coffee looking for coffee to drink, but your listing for a coffee mug keeps popping up. Lots of people are seeing your listing, but they’re not buying your product because it’s not actually what they’re looking for. Here, you could make “coffee” a negative keyword so your listing won’t show up when people search that keyword. At the least, put "coffee" in the backend of your listing so that you still rank for this word even though its relevance is very low. Another reason your listing might not be desirable is that it simply doesn’t look good. People are visual by nature. They shop with their eyes first. A beautiful, clean featured photo is vital to making your listing desirable. People will see the featured photo long before they look at any of the copy, even the title. Strong photos and good, engaging copy will make your product seem more valuable to buyers, and that will make your listing more desirable. It’s important to understand how to interpret these four different types of data to optimize the desirability and discoverability of your listing. 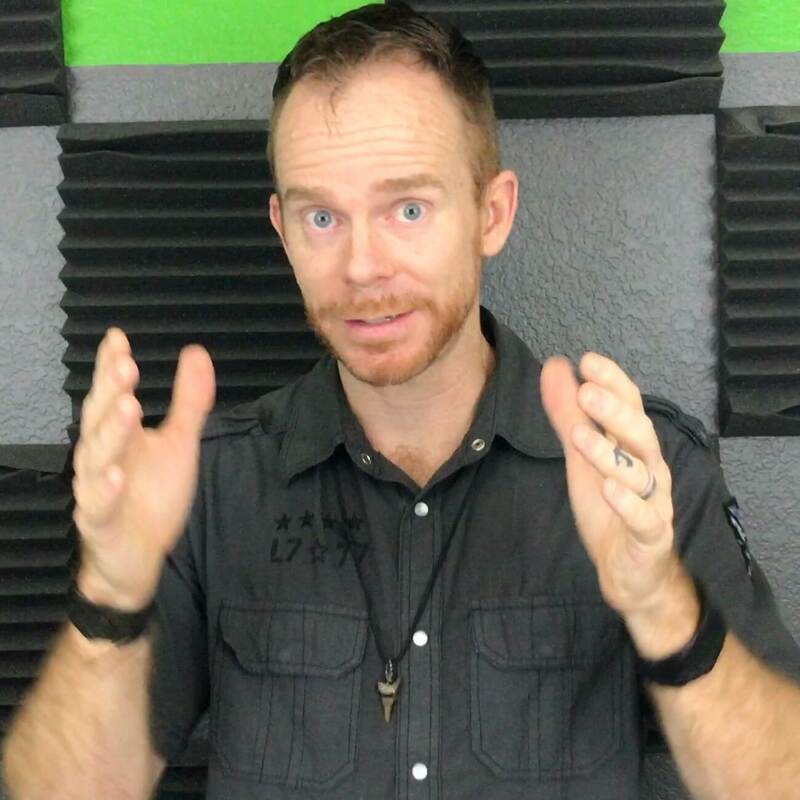 If people can’t find your listing, you’ll never make any sales, and even if people can find your listing, they’ll never buy your product if your listing isn’t desirable. With a few simple tweaks to keywords and photographs, you can vastly improve both the discoverability and desirability of your products and see an increase in sales from your listing. Choose the best product to sell on Amazon! We sent it! Please check your email to download the tool.